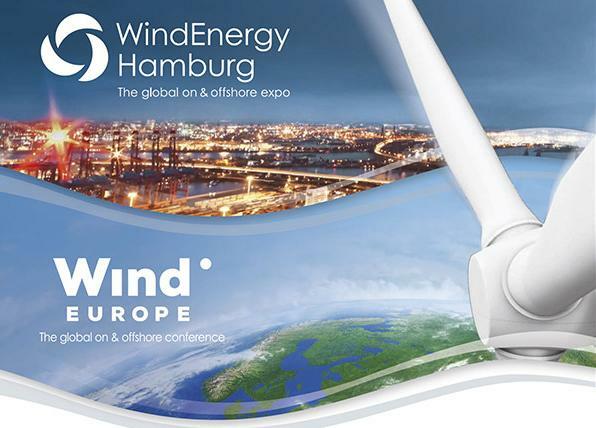 The 4th edition of the Global Exhibition on Services (GES) will be held at the Bombay Exhibition Centre, Mumbai. 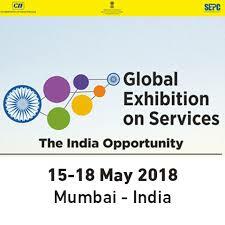 Global Exhibition on Services (GES), Is the initiative of Ministry of Commerce and Industries Services Export Promotion Council (SEPC) and Confederation of Indian Industry (CII). The objective of the Global Exhibition is to enhance trade services between India and the rest of the world. GES 2018-Mumbai proposes to focus on Services sector excellence in India and expanding our global footprint. 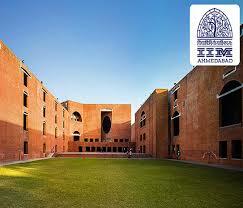 IIM-Ahmedabad’s Centre for Innovation, Incubation and Entrepreneurship (CIIE) has launched the Bharat Inclusion Initiative ,with a commitment of $25 million from The Bill and Melinda Gates Foundation, Omidyar Network and Michael and Susan Dell Foundation. The initiative will focus on incubating and backing startups that work in areas such as financial inclusion, livelihood, education and health. 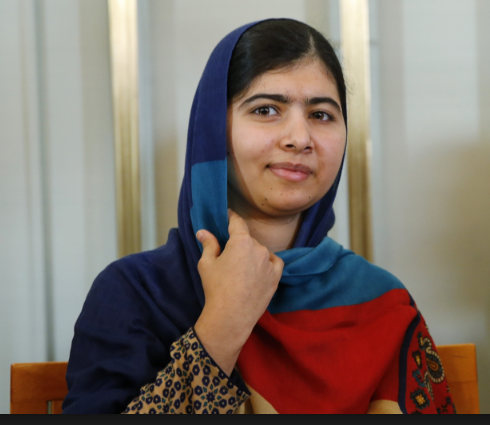 An initial commitment of $12.5 Million from the Bill & Melinda Gates Foundation, the Michael & Susan Dell Foundation, and Omidyar Network has been receied. This includes a $5 Million commitment for providing support to startups through acceleration programs, research, training workshops and piloting partnerships. 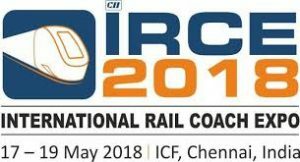 International Rail Coach Expo (IRCE), the international event on Rail Coaches and train sets, is being held in Chennai. The expo is being hosted by Integral Coach Factory, popularly known as ICF, under the Ministry of Railways, in coordination with CII (Confederation of Indian Industries) and RITES Ltd.
Key brands from rail coach and train sets will be displaying products focusing on innovation and future technologies. The Minister of Commerce and Industry Shri Suresh Prabhu launched the Intellectual Property (IP) mascot – IP Nani – at the conference on National Intellectual Property Rights Policy in New Delhi. 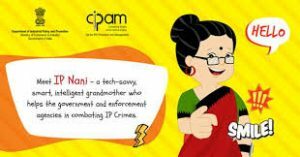 Mascot IP Nani is a tech-savvy grandmother who helps the government and enforcement agencies in combating IP crimes with the help of her grandson “Chhotu” aka Aditya. The IP mascot will spread awareness about the importance of Intellectual Property Rights (IPRs) among people, especially children, in an interesting manner. The first and foremost objective of the Policy is “IPR Awareness: Outreach and Promotion”. 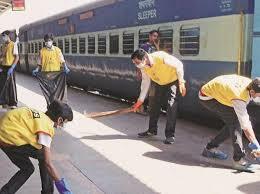 Jharkhand has emerged as the best-performing state in terms of cleanliness, while Indore in Madhya Pradesh was adjudged the cleanest city in the country, according to the government cleanliness survey. Maharashtra stood at the second place in the ‘Swachh Survekshan 2018,’ while Chhattisgarh was at the third position in ‘best-performing states’ survey released by Housing and Urban Affairs Minister Hardeep Singh Puri. 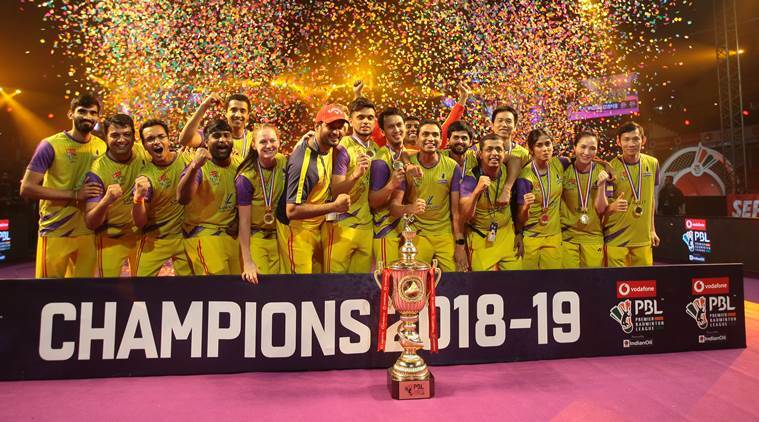 In cities, table-topper Indore is followed by Madhya Pradesh capital Bhopal, while Union Territory of Chandigarh stands at the third place in the national-level category. Uttar Pradesh’s Ghaziabad was adjudged the “fastest mover big city” in this survey. 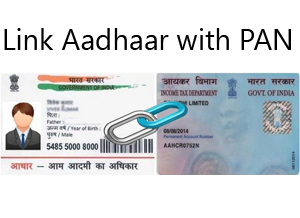 India has released grant of NRs. (Nepalese Rupees) 18.07 crore for river training and construction of embankments along Lalbakeya, Bagmati and Kamla rivers in Nepal. Indian Ambassador to Nepal Manjeev Singh Puri handed over a cheque of grant to Dr. Sanjay Sharma, Secretary Ministry of Energy, Irrigation & Water Resources, Nepal in Kathmandu. It aimed at flood control and water resources management, which benefit several million people inhabiting in the watershed of these rivers in India and Nepal. 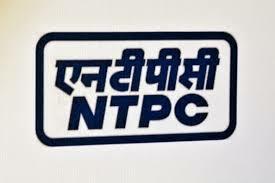 NTPC inked a pact with Bihar and its power utilities to acquire their entire stake in two joint ventures at Nabinagar and Kanti, and to buy Barauni thermal plant. The transactions would enable NTPC to have 100 per cent stake in Nabinagar and Kanti JV projects, which is part the company’s broad objective of acquiring state-owned generation units across the country. 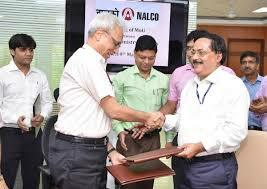 Aluminium major & Navratna CPSE National Aluminium Company Limited (NALCO) has signed MoU with the Ministry of Mines, Govt. of India, setting highest ever target of Rs 9350 crore revenue from operations for FY 2018-19 which is 15% higher than last year. The MoU was signed between Shri Anil Gopishankar Mukim, Secretary, Ministry of Mines, GoI and Dr. The MoU has also set a target of 2.1 million tons for production of Alumina with 100% capacity utilisation & an optimum Aluminium production target of 4.15 lakh tonnes. The Company has set a challenging CAPEX target of Rs.1100 crore for the year 2018-19. Tapan Kumar Chand, CMD, NALCO. US-based Kathak dancer Anindita Anaam was honoured with the prestigious ‘Shri Jayadev Rastriya Yuva Pratibha Puraskar 2018’ for outstanding contribution to the field of art. 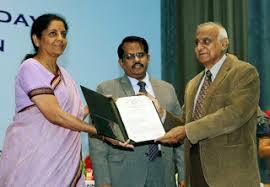 The award was presented to the Kathak exponent during the ‘Jayadev International Dance Festival’. 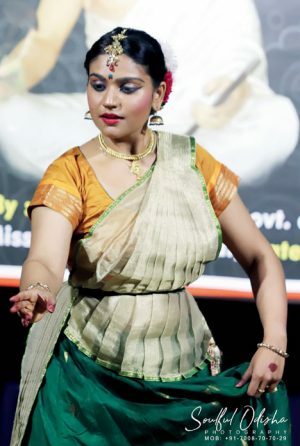 she has been a regular performer and Kathak instructor in Wisconsin with an aim to popularise the dance form globally. Shashank Manohar will serve a second term as the independent chairman of the International Cricket Council (ICC). 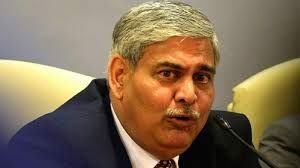 According to an ICC release, Manohar, who became the first independent ICC chairman in 2016, will continue for a second two-year term following his unopposed election. During the last two years, Manohar has led significant reform of the sport, reversing the resolutions of 2014, introducing a revised governance structure, including the appointment of the ICC’s first independent female director. 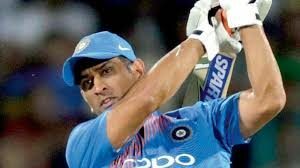 Online pharmacy Netmeds has announced that cricketer Mahendra Singh Dhoni is its brand ambassador. Netmeds currently has an inventory of 35,000 stock keeping units (SKUs) of prescription drugs and 5,000 SKUs of OTC products. 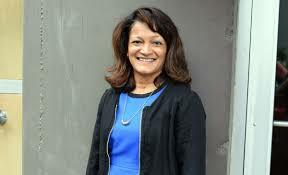 Indian American Congresswoman Pramila Jayapal’s sister has been elected as a member of the Board of Commissioners of Multnomah County in Oregon, the first South Asian to be elected in the western US State. Susheela Jayapal, 55, won the District 2 seat on the Multnomah County Board of Commissioners with 57 per cent of the vote. Susheela, a political newcomer, will represent North and Northeast Portland commissioner’s seat. 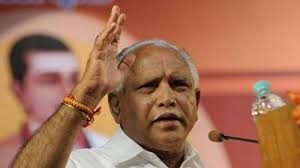 BJP legislature party leader B S Yeddyurappa was today sworn in as the chief minister of Karnataka. The party, which emerged as the single largest party in the Assembly, secured 104 seats in the 224-member House, just short of majority. It has to prove its strength on the floor of the House within 15 days. The Congress, which won 78 seats in the elections, has allied with the JD(S), which has 37 seats, in a bid to keep the BJP out of power. 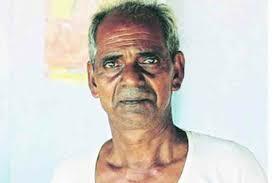 Internationally acclaimed artist Jivya Soma Mashe, who catapulted Warli tribal art form to the global stage has passed away. He had been honoured with a Padma Shri in 2011, Prince Claus Award in 2009 and National Award for Tribal Arts in 1976.